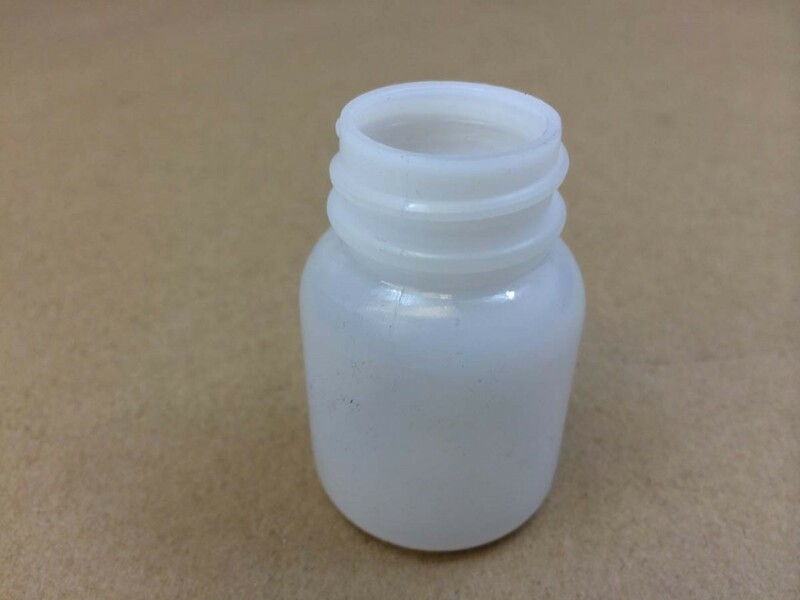 Caps and closures can be found on this page. 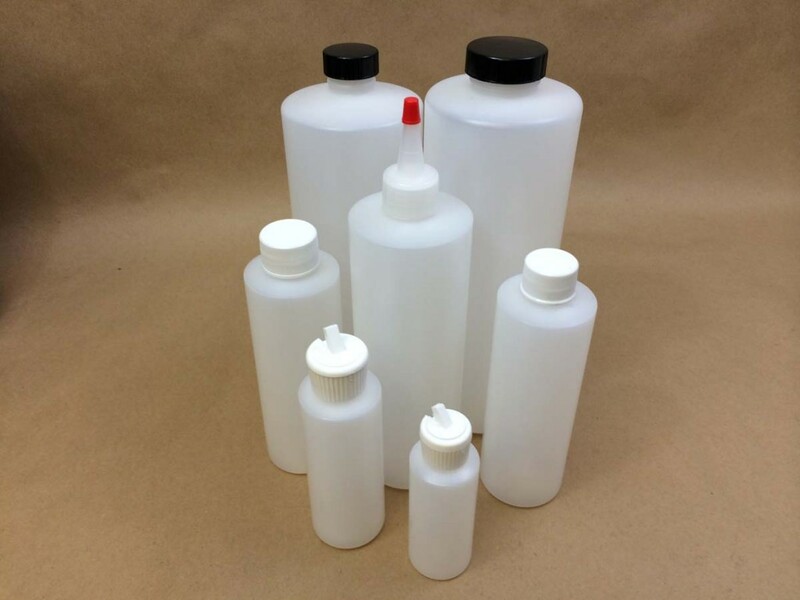 Precisionware bottles were originally developed for rigorous laboratory conditions. 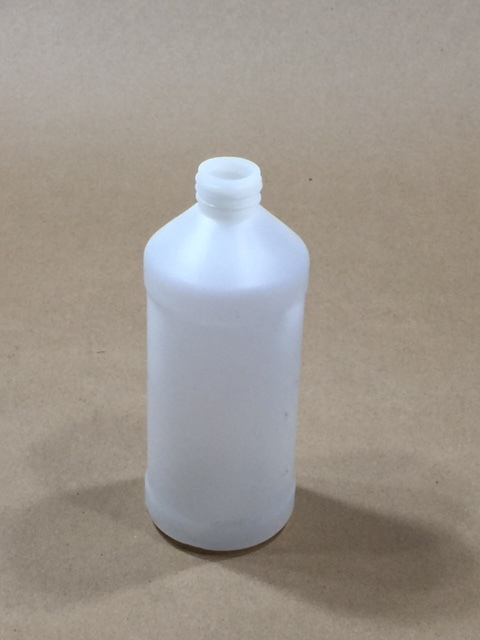 The bottles are made from LDPE and HDPE resins. 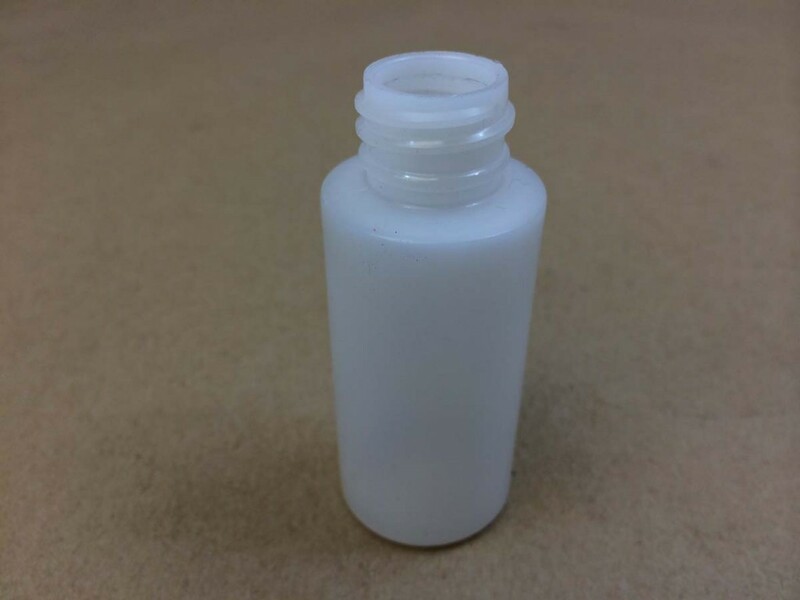 The Precisionware closure system is leakproof by design. 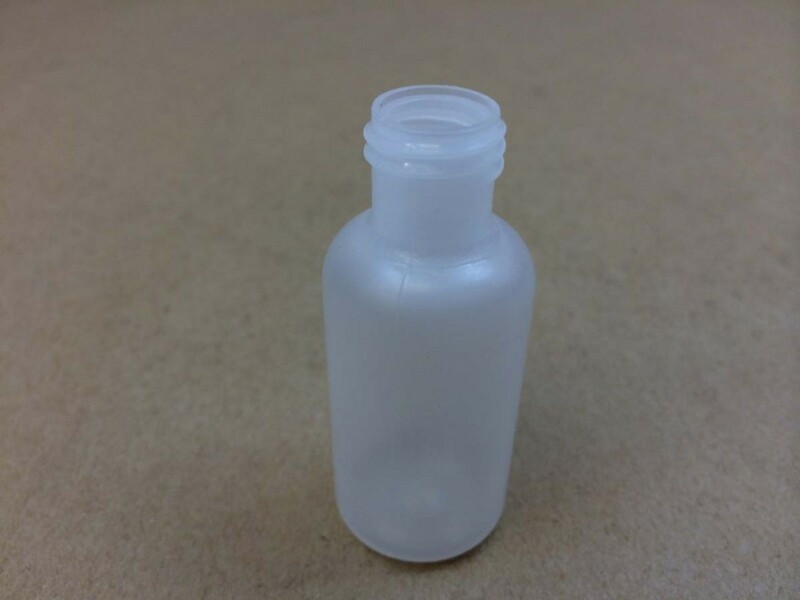 The polypropylene closures have no liner to wear, crease, leak or cause contamination. 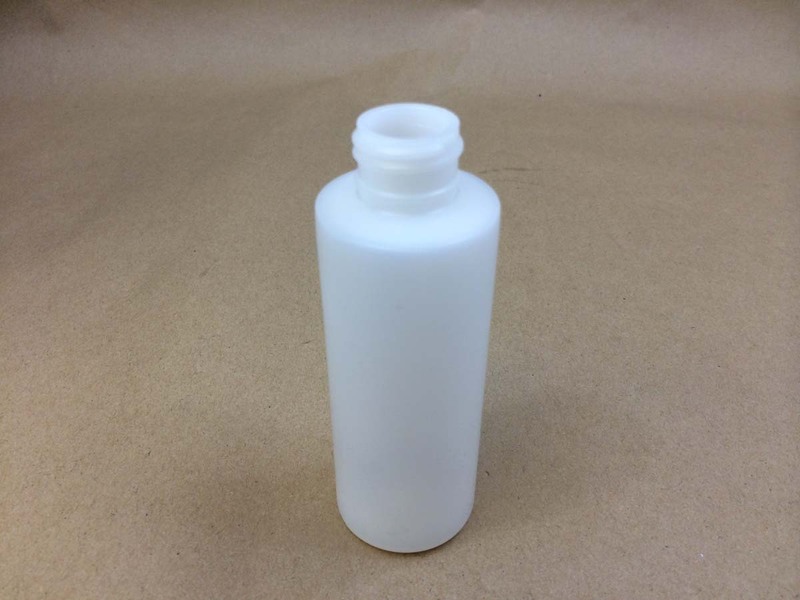 The closures are molded of polypropylene to offer strength and chemical resistance. 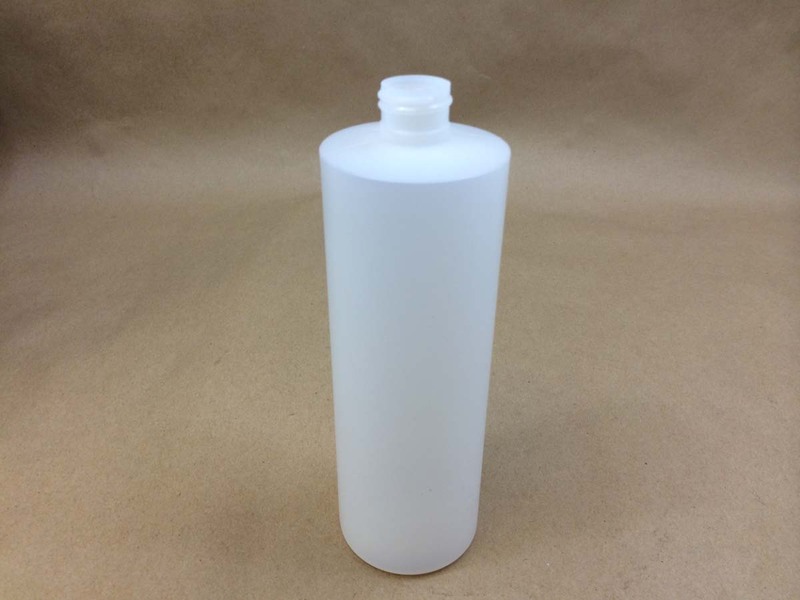 This high density polyethylene bottle comes with a 45mm linerless polypropylene cap. 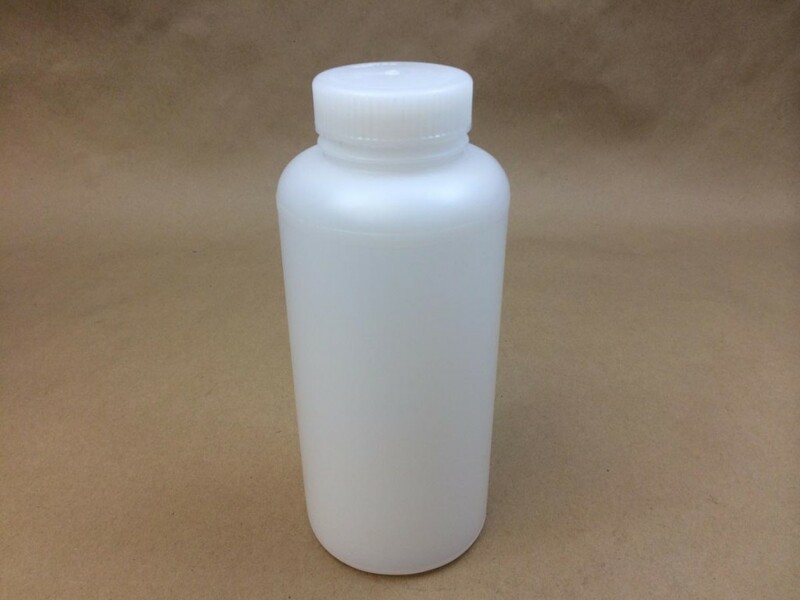 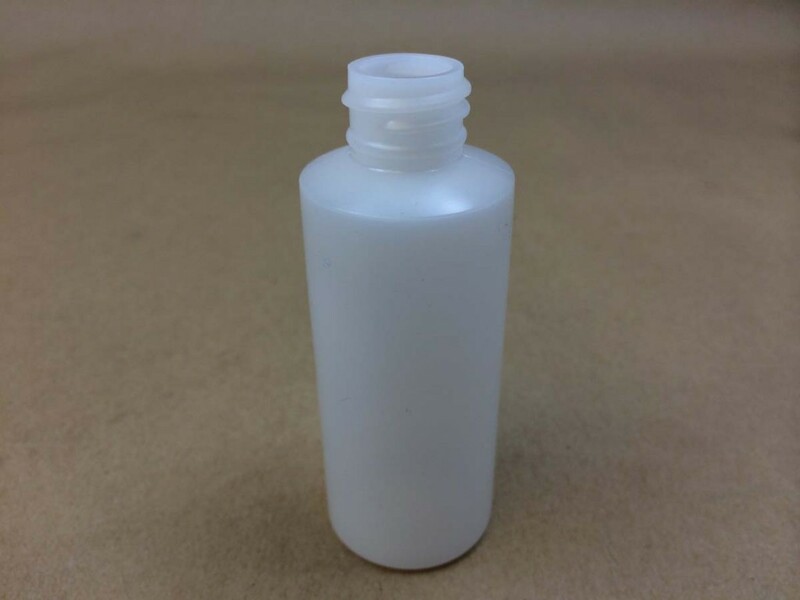 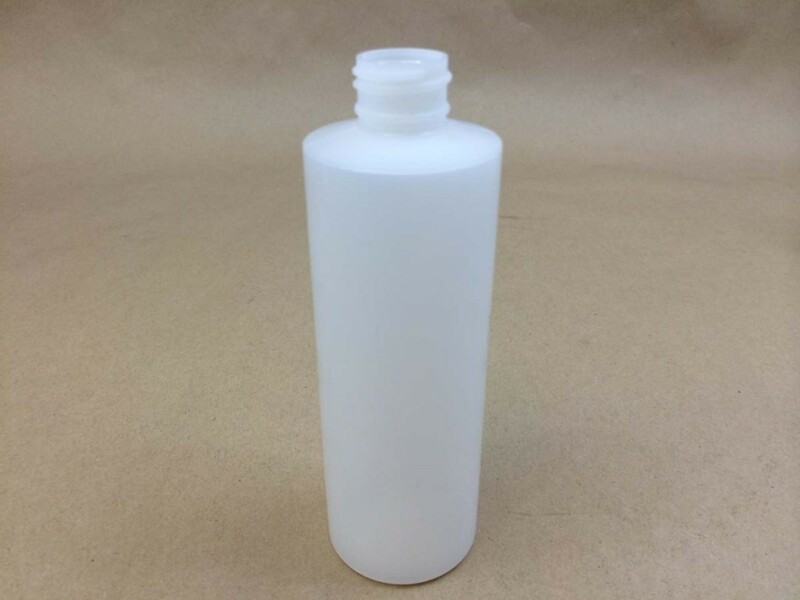 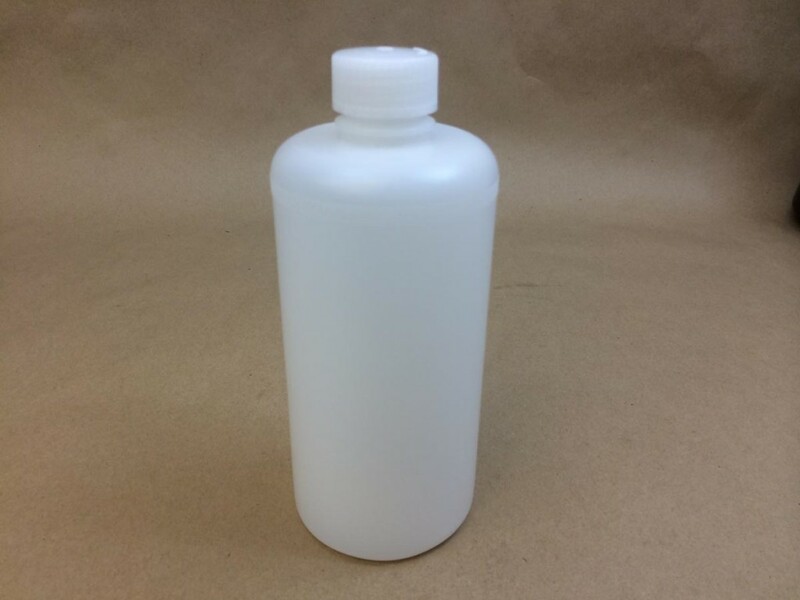 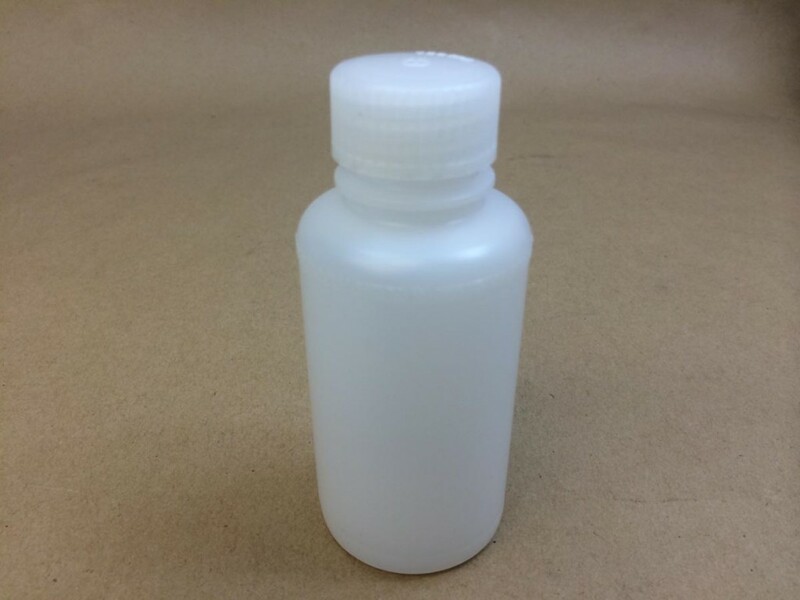 This high density polyethylene bottle comes with a 53mm linerless polypropylene cap. 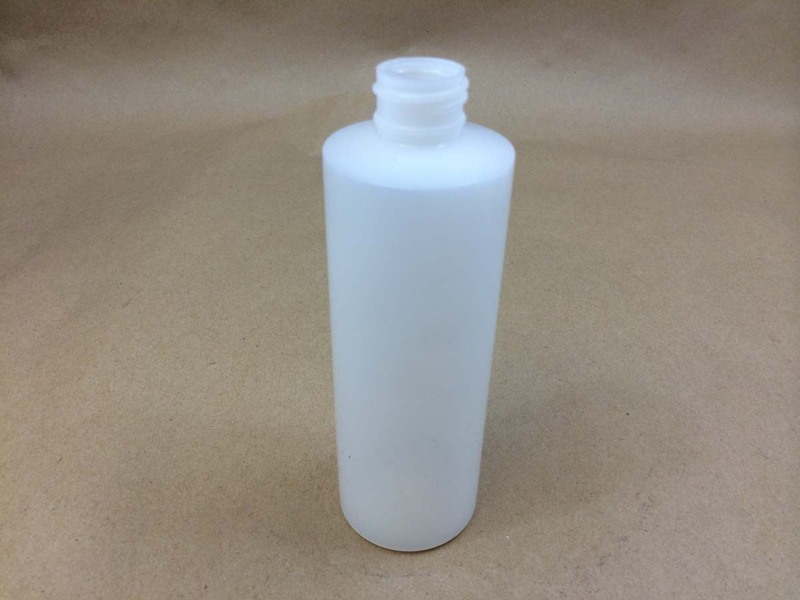 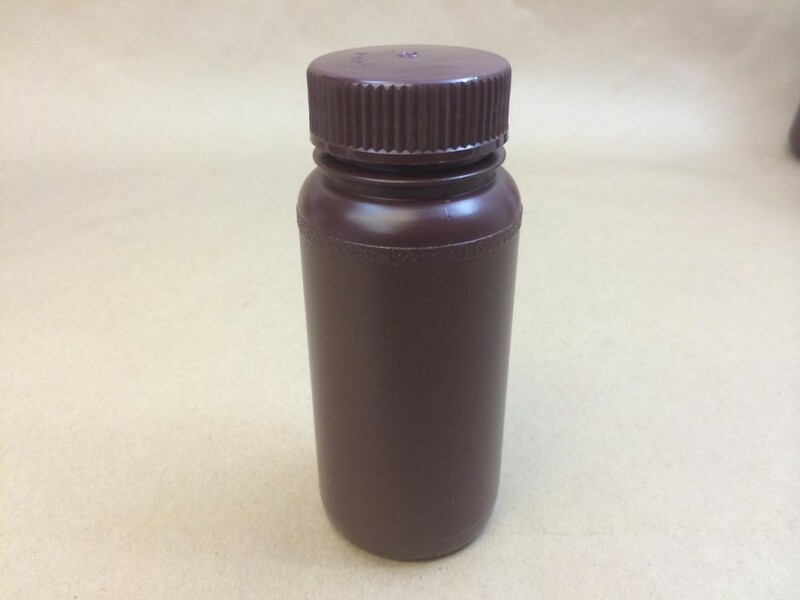 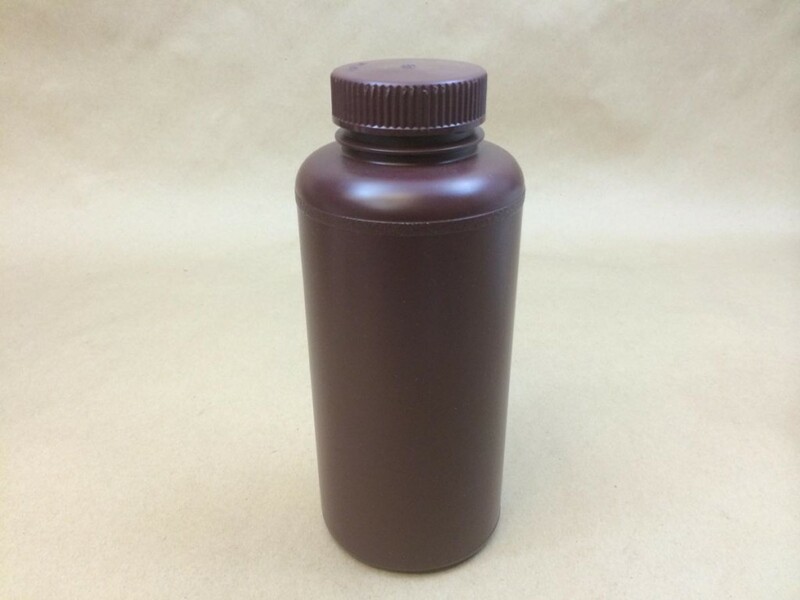 This high density polyethylene bottle comes with a 28mm linerless polypropylene cap. 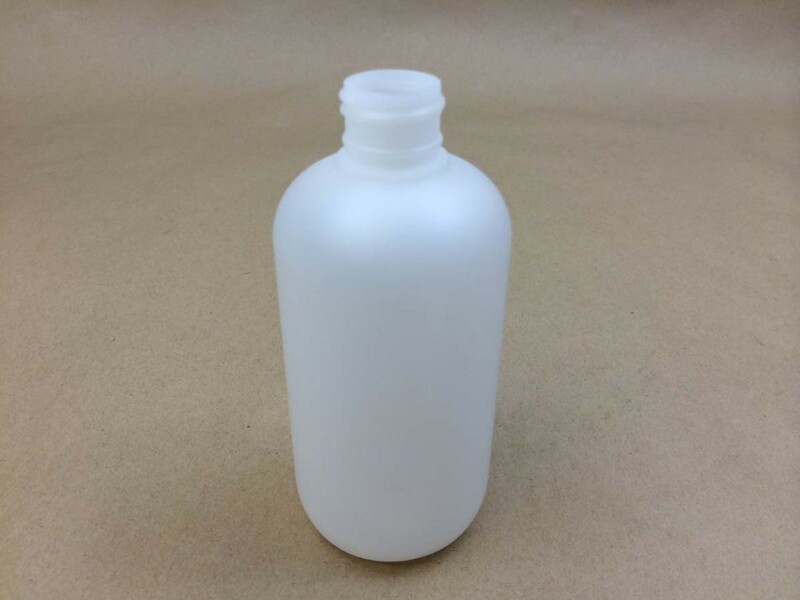 We offer natural boston round plastic bottles in both high density polyethylene (HDPE) and low density polyethylene (LDPE). 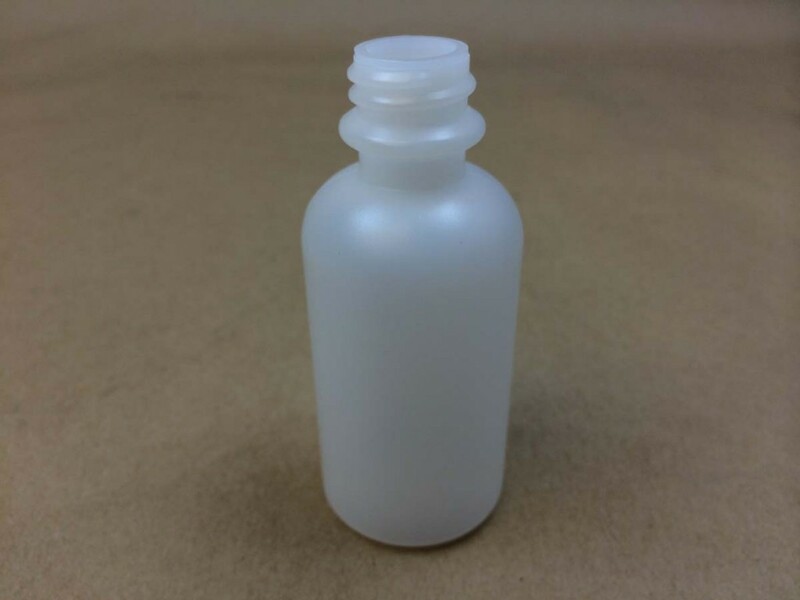 The LDPE bottles are commonly referred to as squeeze bottles. 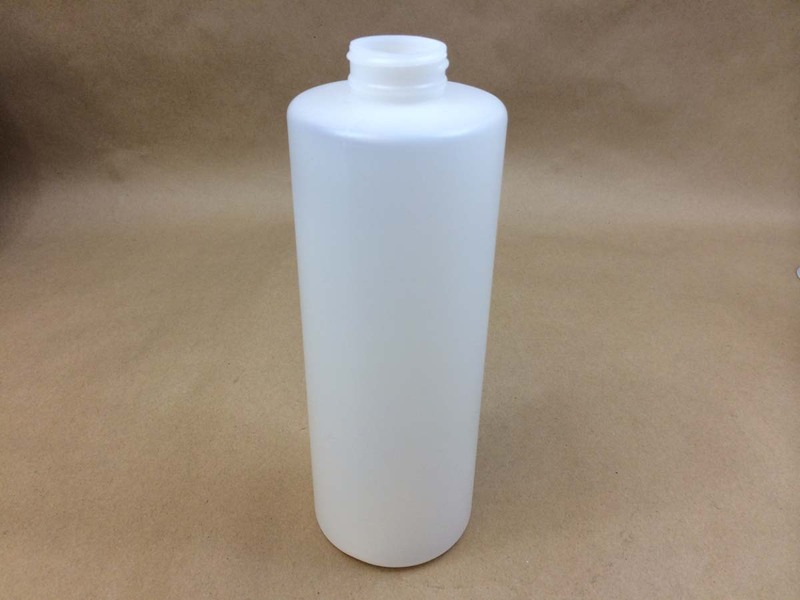 Our 32 ounce carafe is made from white high density polyethylene. 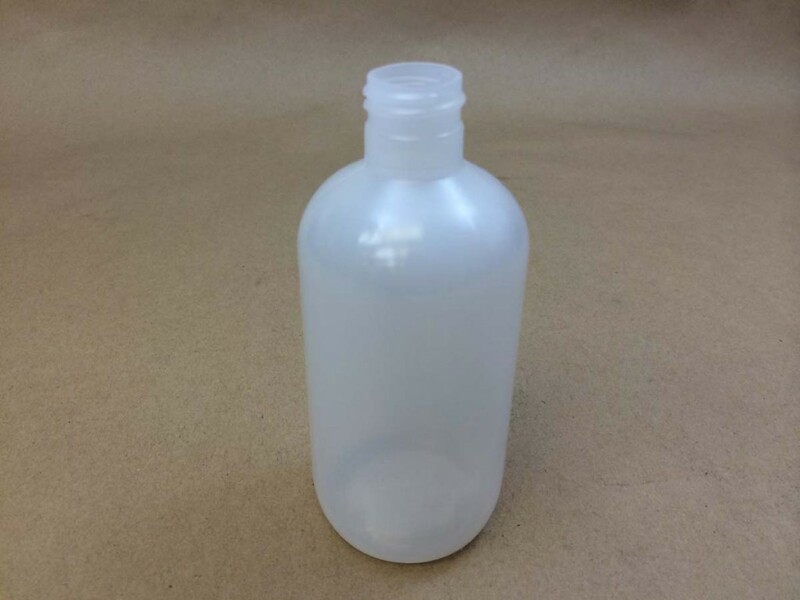 You can find this carafe pictured with different closures by looking at this article. 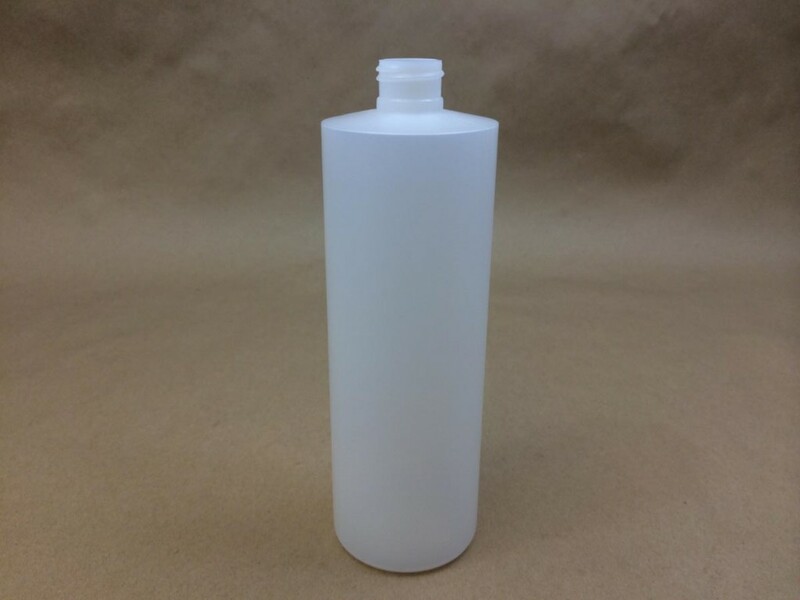 More information on our cylinders can be found here. 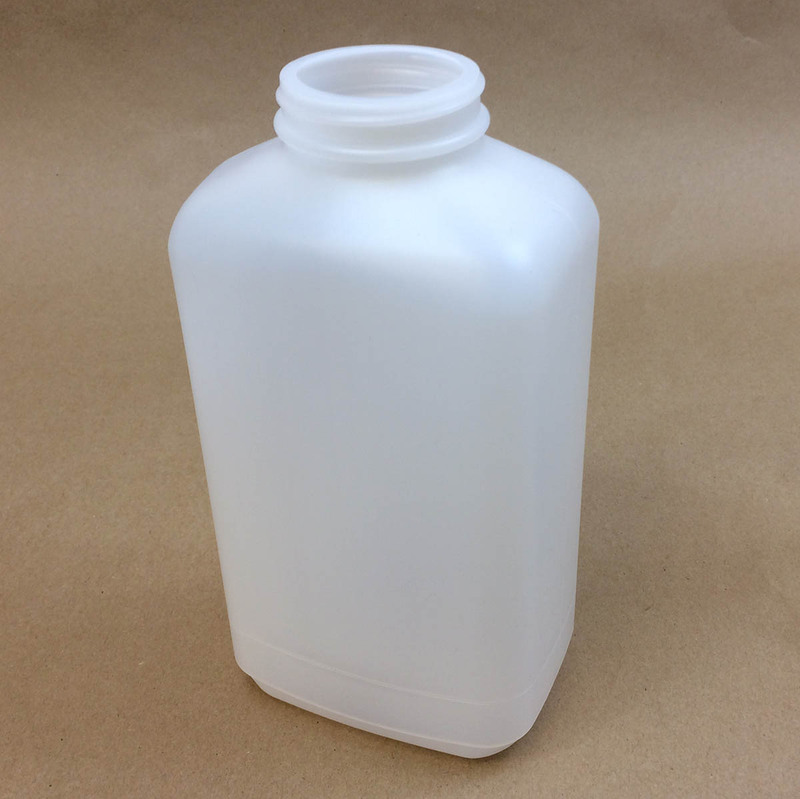 We stock both a 16 ounce and a 32 ounce modern round in natural high density polyethylene. 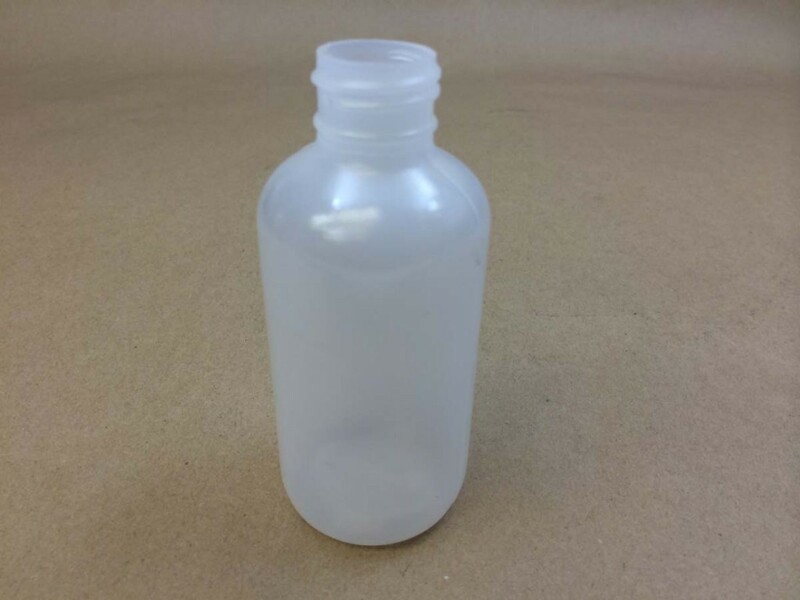 Our 30cc standard round bottle has a 28400 opening. 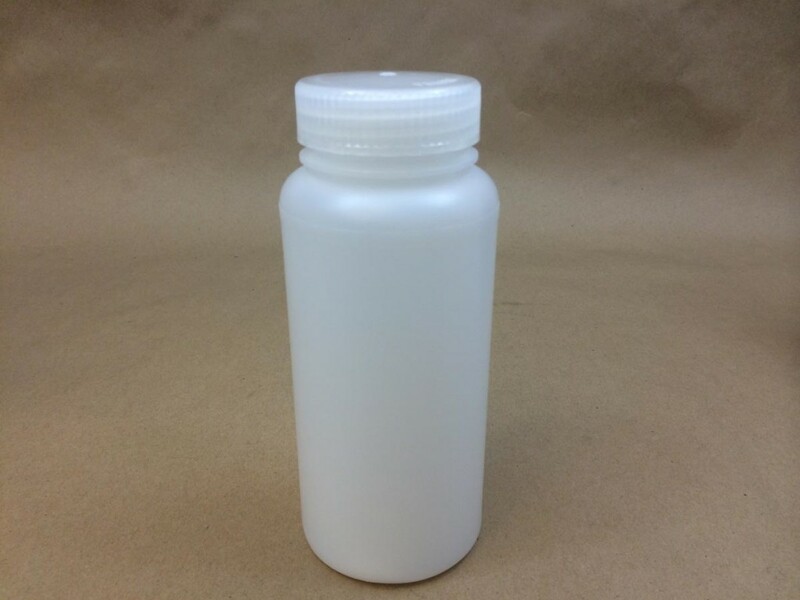 30cc is approximately 1.0144 ounces. 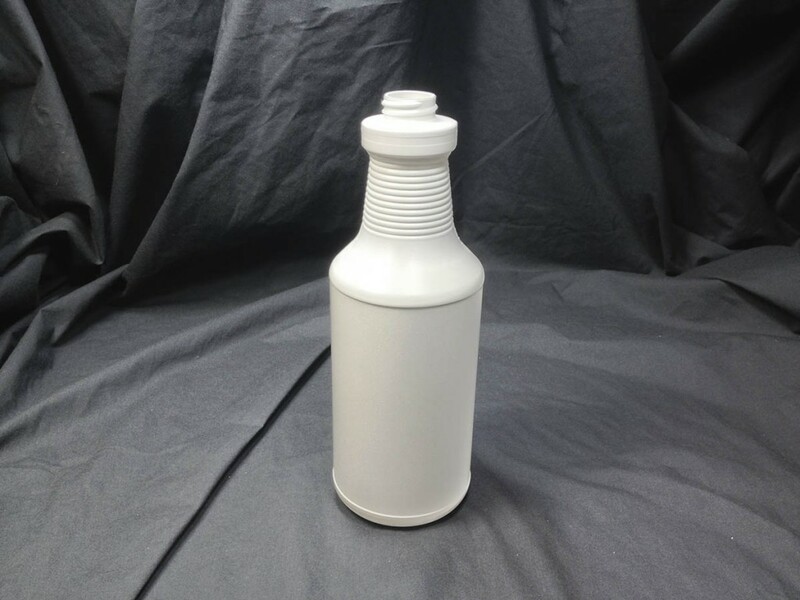 You can find more detailed information on our space saver bottle in this article.